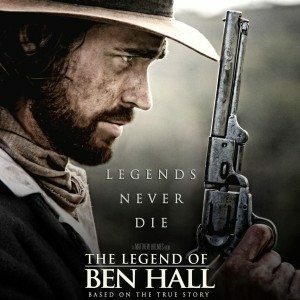 Writer/Director/Producer Matthew Holmes joins me in Episode 12 to discuss his feature film, THE LEGEND OF BEN HALL. It’s a microbudget biography about an Australian anti-hero who’s as mythical as American outlaw, Jesse James. 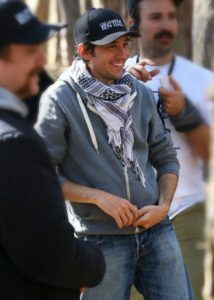 Working within the Western genre, Matthew’s film promises to be a unique portrayal of an infamous bushranger. Making a start in animation instead of film school. How to define ‘breaking into’ the film industry. Making sacrifices to become a filmmaker. The mythology of bushrangers, the Australian version of American outlaw cowboys. The challenge of condensing a character’s lifetime into 2 hours. Remaining faithful to real events. How a kickass Kickstarter campaign transformed a 10 min short film into a 45 min short film. How a short film version evolved into a feature.